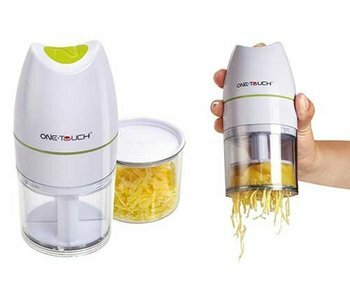 This automatic cheese grater One Touch ™ is also suitable for chocolate, nuts, hard grains. 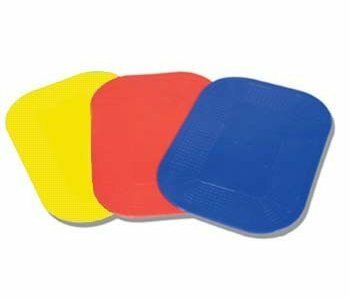 Non-slip mats, rolls and functional applications that make life easier. 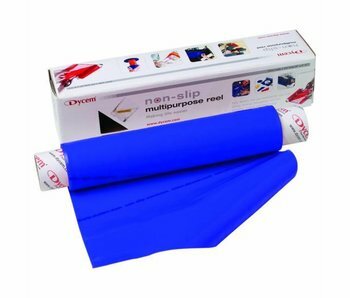 Dycem is not adhesive, but keep grip in order to prevent movement. Applications: improved grip, provides support, stability and visual aid points. 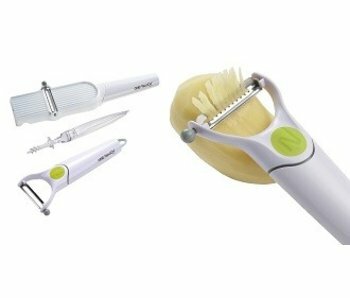 Vegetable and potato peeler One Touch ™ is suitable for hard (potatoes) or more delicate vegetables or fruits (tomato, kiwi). 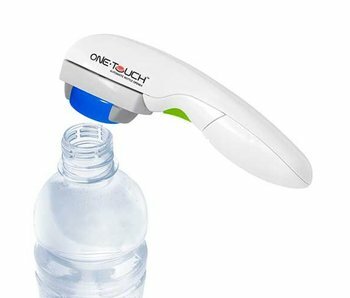 The automatic bottle opener Hercule One Touch ™ requires no power. 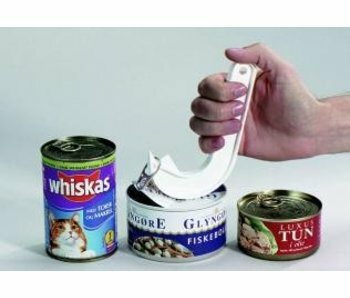 The can opener J-Popper functions as a lever. This makes it particularly suitable for people with a weakened grip. 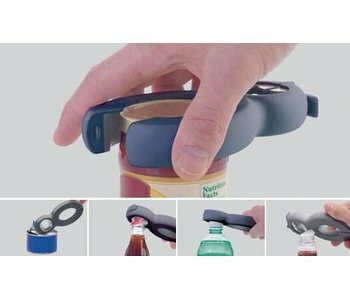 This Multi-opener has several functions in one: he opens no problem jars with screw caps, bottles with twist stop or bottle caps, tin cans with pull-ring, beverage cans. 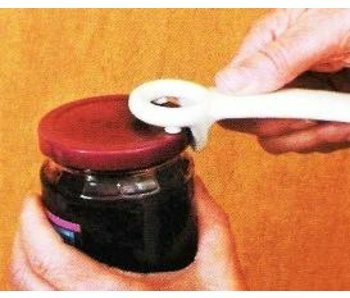 This original and sturdy jar opener shows without much difficulty air in a jar.